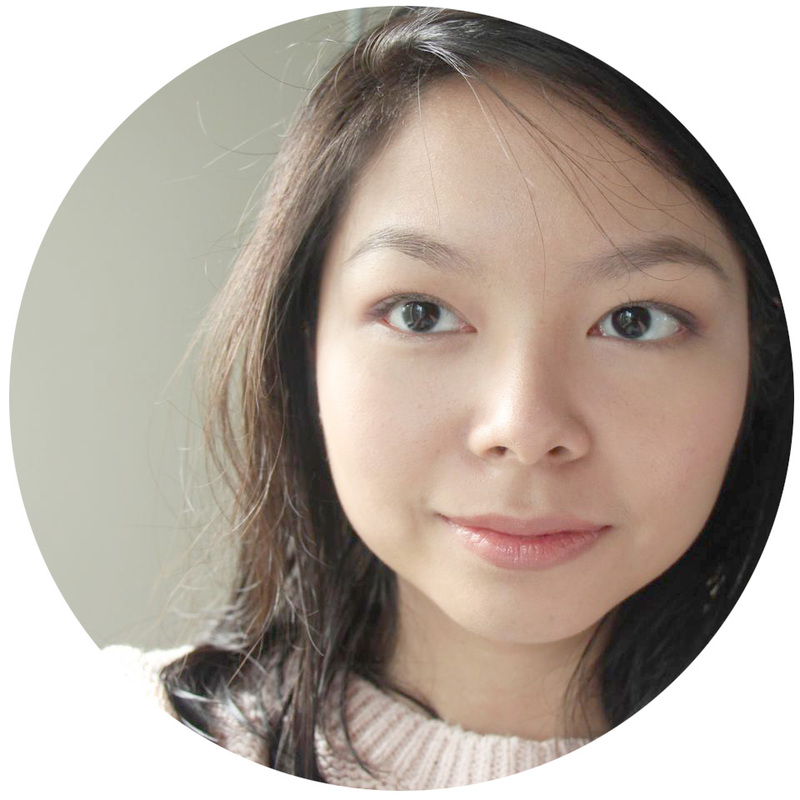 I recently entered a survey contest and was very surprised and pleased to be included among the winners. 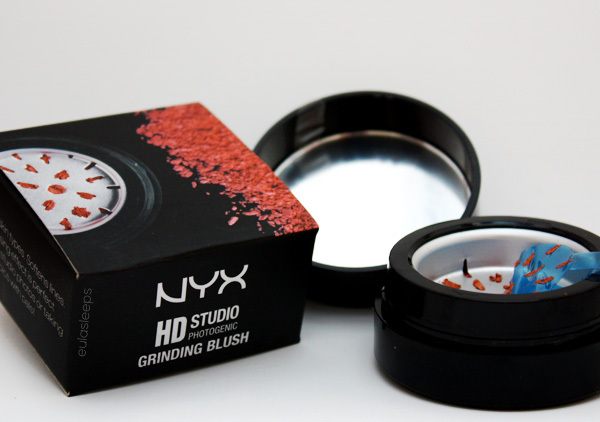 I received a Nyx HD Studio Photogenic Grinding Blush, which was great because I was on the hunt for a new blush. 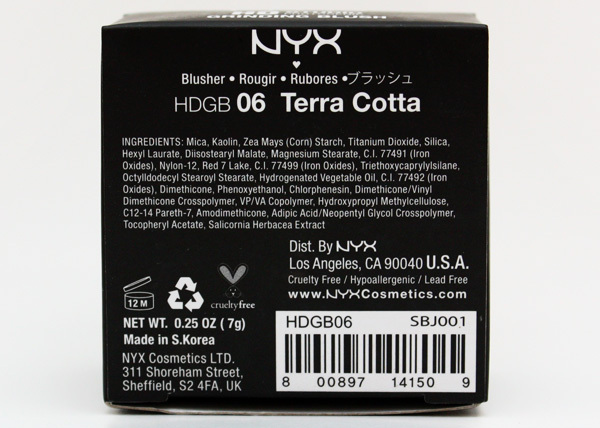 Even more perfect was the color I was sent: Terra Cotta, a deep coral/bronzy shade, just what I was looking for. Big thanks to the folks at Digital Traincase! 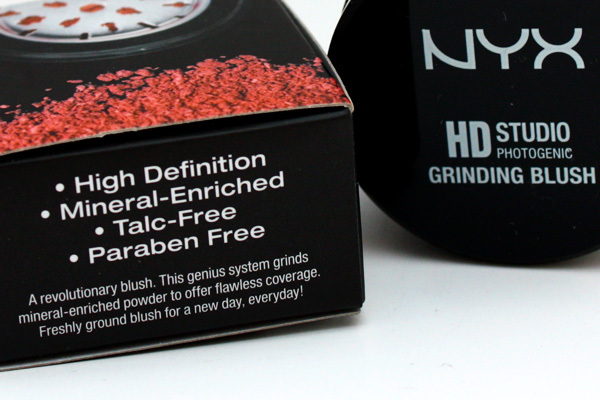 This revolutionary HD Studio Photogenic Grinding Blush compact allows you to grind just enough mineral-enriched cheek color for one flawless application. The result is a finely-milled, high-definition blush that, once applied, deflects light, reduces the appearance of pores and smooths your complexion—making you camera-ready in no time. The rest of your product remains fresh and uncontaminated. Available in 8 shades. The blush is talc- and paraben-free. Ingredients are your usual suspects. It comes with a screw-type lid, which I find a bit troublesome because after opening the blush I tend to forget where I set the lid down. The lid contains a mirror, which is neat. We can never have enough mirrors. 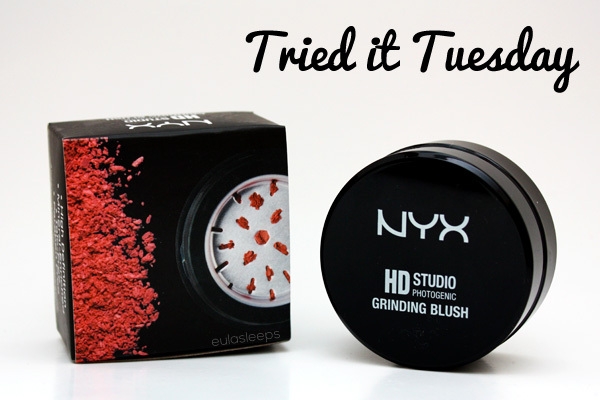 The blush is dispensed by rotating the bottom of the container in a clockwise motion. 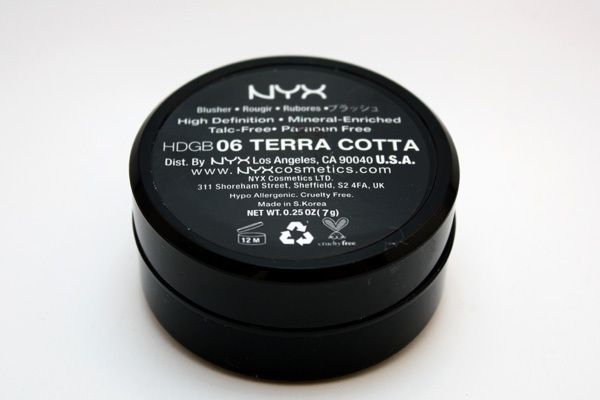 I love that this combines the neatness of a pressed powder with the texture of a loose blush. And the texture is lovely; silky to the touch, soft, and very blendable. 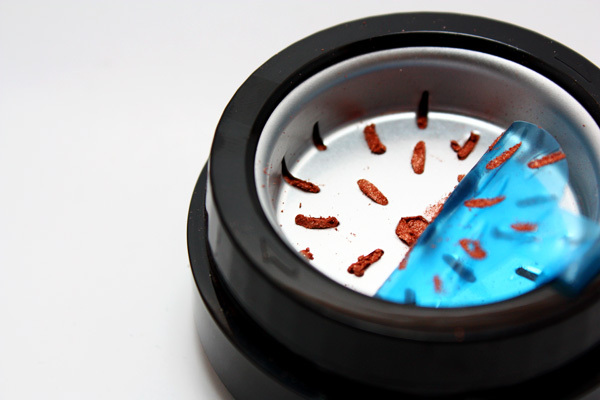 Be careful not to twist the grinder too much, because any product that is left behind will scatter everywhere when you open the jar again. 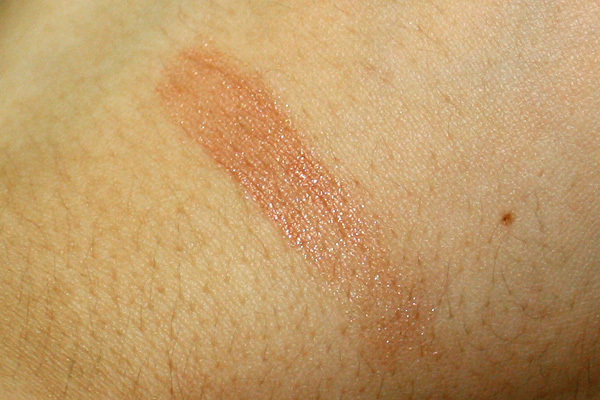 In natural light, the blush is an deep coral/bronze with a hint of pink. Terra Cotta has gold shimmers but they're very fine and hardly noticeable when applied. 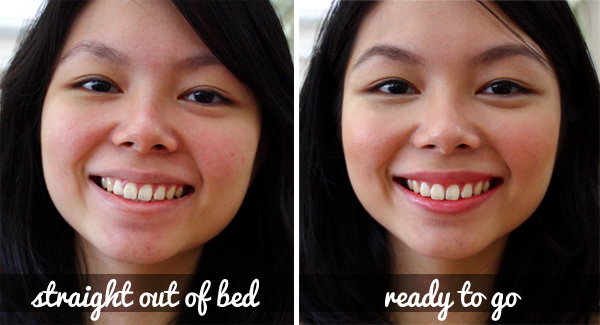 It just looks like you have glowing skin. It's perfect for summer because it will give you a gorgeous sunkissed look, but the orange and gold makes it a good autumn blush as well. With flash, it appears more orange but still very wearable. For fair-skinned individuals this can double as a bronzer. Here it is on top of Etude House Precious Mineral Sun BB Cream and In2It Oil Control and Oil Free 2-Way Foundation. 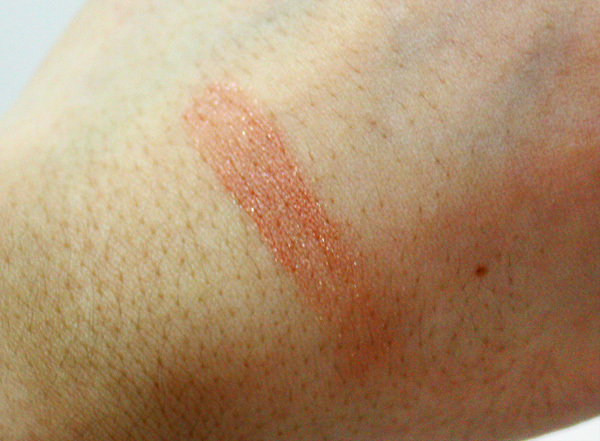 It isn't obvious in photos, but the blush is very pigmented. So pigmented in fact, that I tend to over-apply it! Staying power is great as well. I was out in humid drizzly weather for four hours, and it didn't fade even a little. I can't say it reduces the appearance of pores or smoothens my complexion, but it isn't too matte or too dewy and it gives you a bit of a glow. With all the bells and whistles (eyebrows, eyeliner, lip tint). Packaging: the screw-type lid may be easily misplaced by absent-minded people like me. It's hard to see which color you have in your bag because the blush name is written on the bottom of the container. 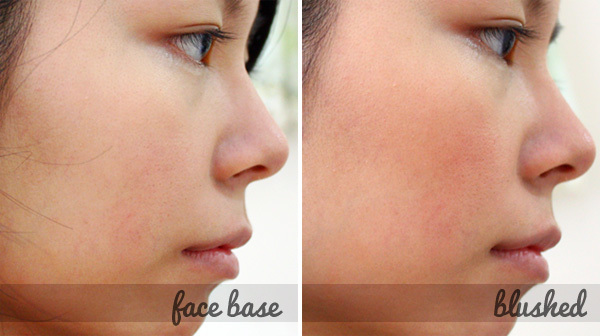 Easy to over-apply because of the high pigmentation, so use a light hand and just build it up. Won't be part of my travel makeup kit because of its propensity to make a mess. But I don't really need it for retouching because it's so long-wearing! Overall, this is a great warm blush that will last me a long time. I am so glad I was given the chance to try it, because I would never have thought of purchasing it on my own! (I'm not hip to the HD trend.) Now I want to try all the colors. You can purchase this at Digital Traincase, a very reputable and reliable online store. Thanks again!